Multitouch capabilities might be all the rage on portable devices, and Windows 7 had made much of the gesture and touch capabilities built into the operating system, but for now desktop Linux users have largely been left out in the cold. However, Canonical—the company behind the Ubuntu desktop Linux distribution—has announced that multitouch support will be included in Ubuntu 10.0 (codenamed Maverick Meerkat). 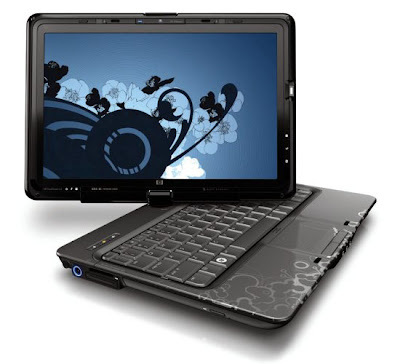 The technology will add multitouch support and gesture interaction with applications, and although many applications will have to receive substantial interface makeovers to be multitouch-friendly, Canonical is working on folding multitouch into Unity, it’s lightweight netbook environment. Canonical is distributing GPL-licensed libraries so applications can develop multitouch interfaces, and has also posted a set of guidelines for building consistent multitouch interfaces. For now, the multitouch effort is concentrating on high-end convertible tablet PCs; however, broader hardware support is expected, including support for 3M and N-Trig hardware, and eventually touchpads and input devices like Apple’s new Magic Trackpad.